Hugo Weaving has really gone all-out in promoting the American release of Last Ride. In addition to interviews with Collider, THR (Part One, Part Two) and IFC (Part One, Part Two)– and his entertaining Rotten Tomatoes Five Films selections– he chatted with MSN Movies recently. This interview stays refreshingly on-topic, though Hugo outlines his plans for the rest of the year. 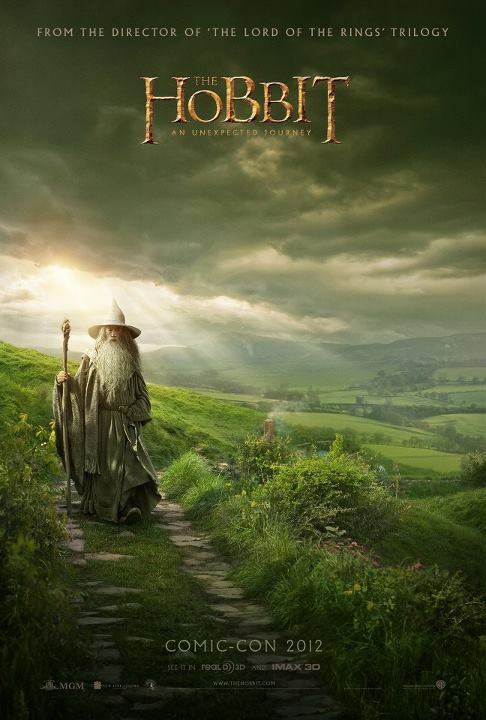 (We’ll hear him say a lot more about Cloud Atlas, and probably The Hobbit, when their release dates approach.) He also clarifies that he hasn’t yet started work on Mystery Road, though the film began shooting in Queensland recently. Hugo remains in Sydney, probably deep into Uncle Vanya rehearsals, for now. Hugo Weaving has the kind of career all actors must admire. He burst on the international scene in 1994 with a poignant performance as a sensitive drag queen in the much-loved Australian film, “Priscilla, Queen of the Desert,” opposite Guy Pearce and Terence Stamp, and then parlayed that success into prominent roles in some of the most successful films of all time…. Weaving has also been lauded for his stage work in Australia including recent productions of “Uncle Vanya” with Cate Blanchett and a new adaptation of Christopher Hampton’s “Les Liasons Dangereuses.” Later this month, Weaving and Blanchett will bring their Sydney Theatre Company version of “Uncle Vanya” to Lincoln Center in New York. 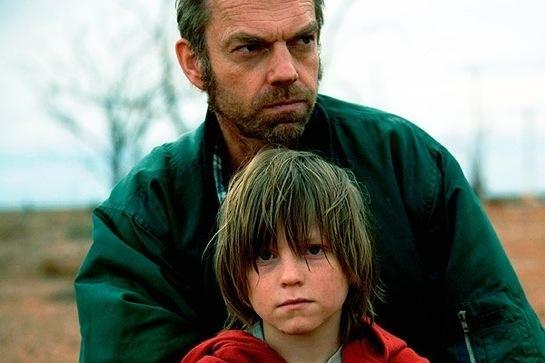 Hugo Weaving: Well, when I first started in this business, the only films I could do as an actor fresh out of drama school were these low-budget Australian films! I did a bunch of them and then a couple of the films started getting noticed at festivals. The success of “Priscilla” led to “The Matrix” films and started me on this parallel career in these big-budget mostly American-funded films. But I’ll always continue to make the smaller films. If someone forced me to choose just one kind of thing to work on, I’d probably choose films like “Last Ride”—lower budget, smaller crews, working with writer/directors, on the road for six weeks. That would be definitely be my preference since these films stretch me so much as an actor. I’m just about to start another low-budget film up in Queensland [Mystery Road], but then right after that I’ll be promoting “Cloud Atlas” which is a much larger venture that I shot in Germany last year with Tom Hanks, Hugh Grant, and Susan Sarandon. I feel very lucky to be able to move from one thing to the other! What’s so amazing about your performance in “Last Ride” is how at times you are this monster of a father but then at other times one of the most caring fathers I’ve ever seen on screen. Was that a hard balance to strike? After I read the screenplay, I read the original book by Denise Young. In the book you get a very strong sense of Kev’s childhood and what happened to him—his father was a nightmare and you see how it’s all a continuum. If you’re brought up a certain way, if you’re pulled every which way as a child and abused by your parent, you’re a very compromised individual, you’re going to be fighting your whole life against yourself to try and express some decent part of your nature. That’s what interested me in the character, that despite everything, Kev does love and want to protect his child. He desperately wants to love him and hug him and teach him, but he can’t be successful at it because he hates himself so much as he hated his own father. As an actor, to play someone who’s at war with himself, that’s so interesting. As human beings, of course, we’re all compromised and complex and contradictory and if a screenplay can express those contradictions within a character and if there’s room for me to express them, that’s a part I’d love to play, so much more than a character who is heroic and one-dimensional. Obviously the success of this film also hinges on the performance of the actor who plays your son, Chook. Can you talk about working with Tom Russell? Is it a challenge to do such intense scenes with such a young actor? It’s very different and quite wonderful. Tommy is so completely present at all times—it was a great reminder to me about what good acting is about. When you’re a kid you have this sense of wonder and wholeness and a strong sense of your own identity. The older you get, the more you feel compelled to respond to others. We’re socialized as we grow up and we’re asked to take account of other people, thank God, but at the same time a young child is always so fascinating to watch. Look at a baby’s face. I could watch babies for hours because they’re completely in their own world. Some scenes were difficult for Tom because he’s just a 10-year-old boy but he was always reminding me of fundamentally important things. He also learned certain things about acting and filmmaking from me so it was a wonderful exchange! I know you shot “Last Ride” back in 2009. Are you surprised it took so long for the film to reach the United States? Technically it was Proof (1991) as much as Priscilla that got Hugo cast in The Matrix, but you couldn’t get a more expansive acting range than is displayed in just those two films. Also, MSN lists Last Ride as having opened in Boston, but so far I can only find listings at Chicago’s Music Box Theater and New York’s Cinema Village. Also, no Boston-based critics have yet reviewed the film. But the film is supposed to open in Los Angeles soon, so it may yet “go wider” in coming weeks. I’ll keep you posted. This is a film of striking visual beauty, so see it at a theater if you can! If not, there are several ways to see it On Demand. In other Hugo News, Peter Jackson recently posted the following update at Facebook: “We made it! Shoot day 266 and the end of principal photography on The Hobbit. Thanks to our fantastic cast and crew for getting us this far, and to all of you for your support! Next stop, the cutting room. Oh, and Comic Con! ” He also shared a new poster for the film, which will be showcased (well, some footage, anyway) at San Diego Comic Con later this month.